I was so excited to photograph the wedding of chelsie Richards and Drew Barnes. 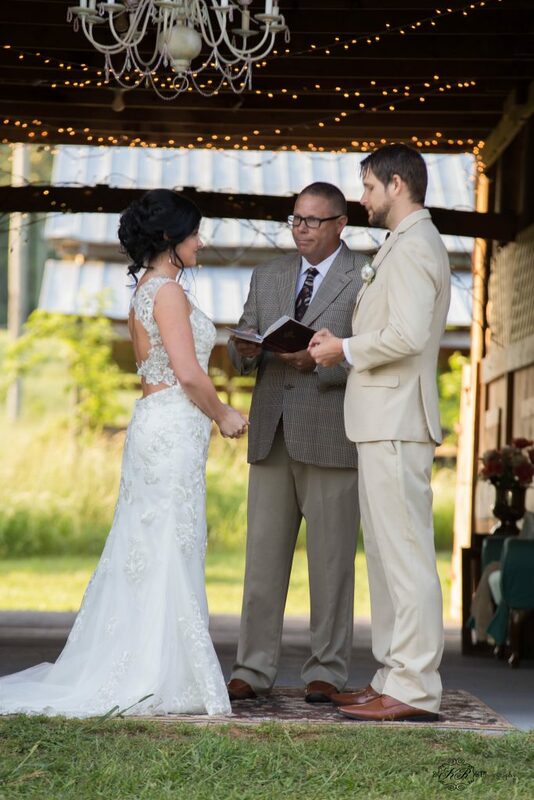 I taught both in middle school and was Chelsie’s cheerleading coach for many years. 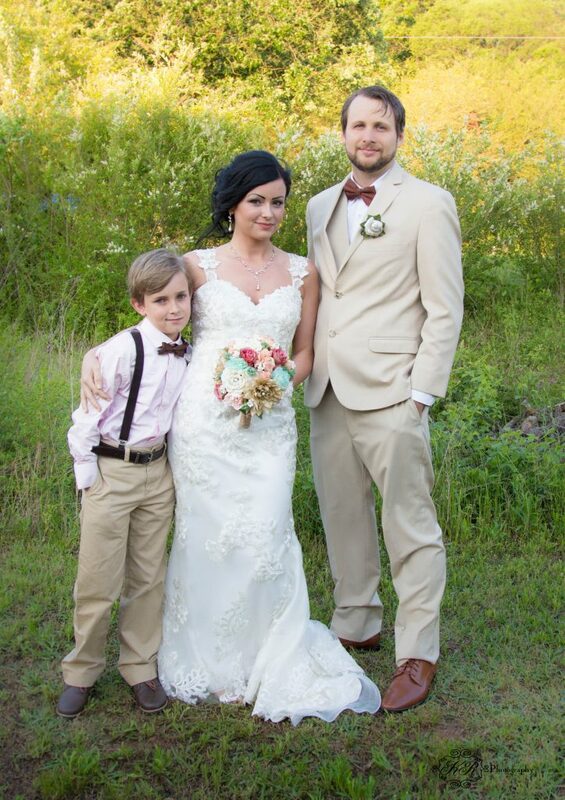 The two tied the knot at a small church in Calhoun, GA. 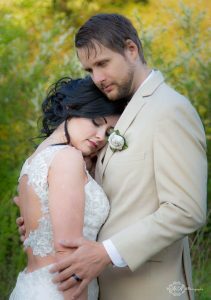 The rain held off and they had a beautiful wedding. 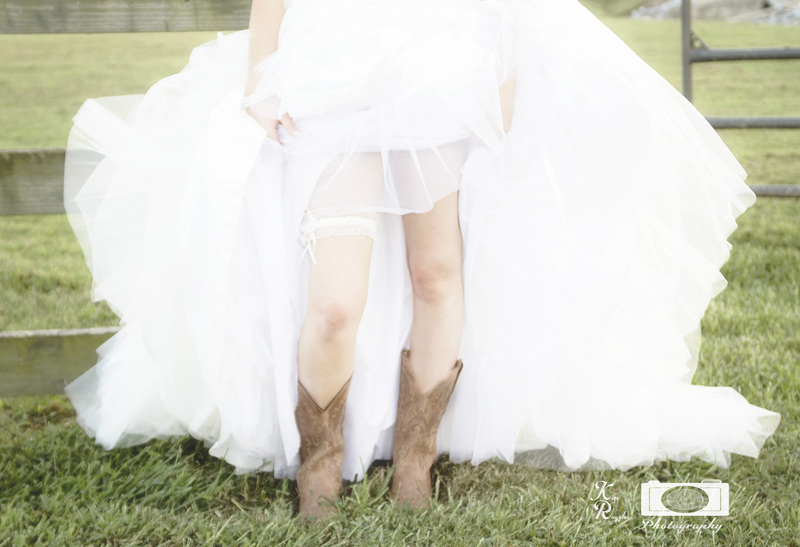 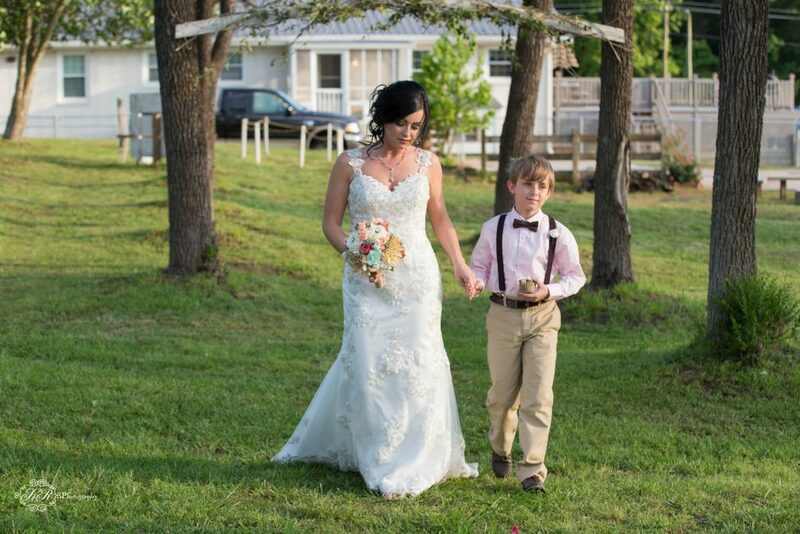 This entry was posted in Uncategorized, Weddings by KR Photograpy and tagged calhoun ga, Georgia Photographer, krphotography, photography, photos of wedding, wedding photography, Weddings by KR Photograpy. 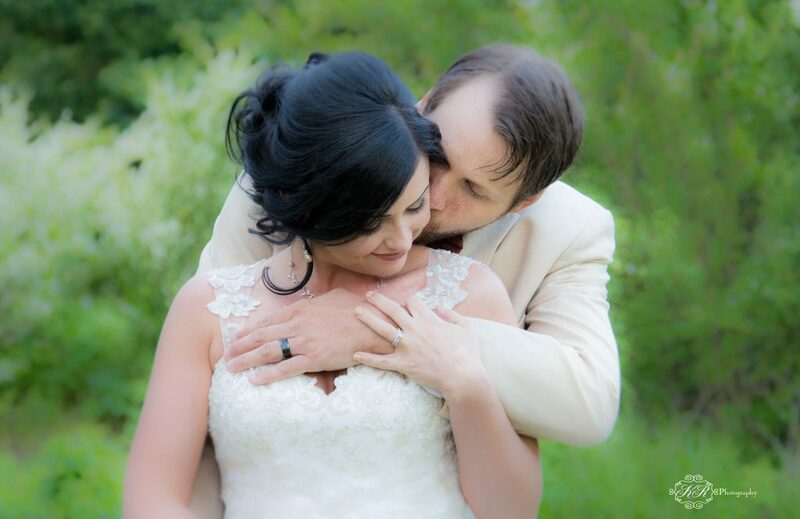 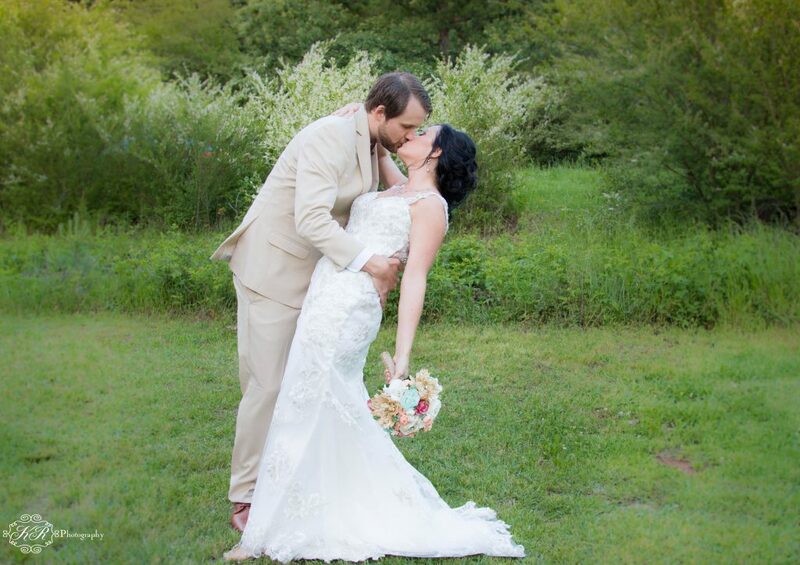 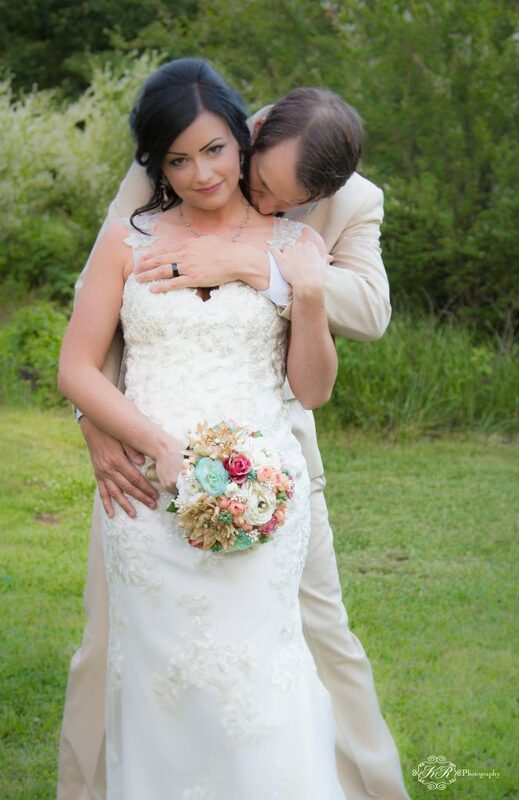 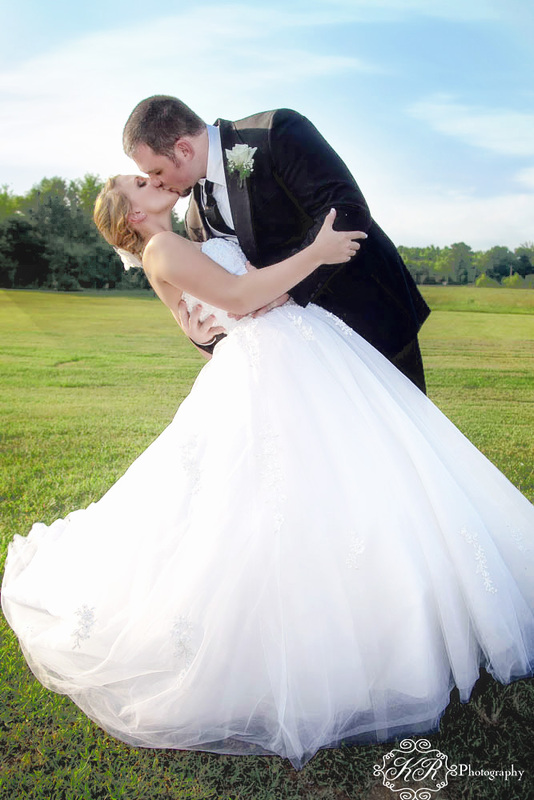 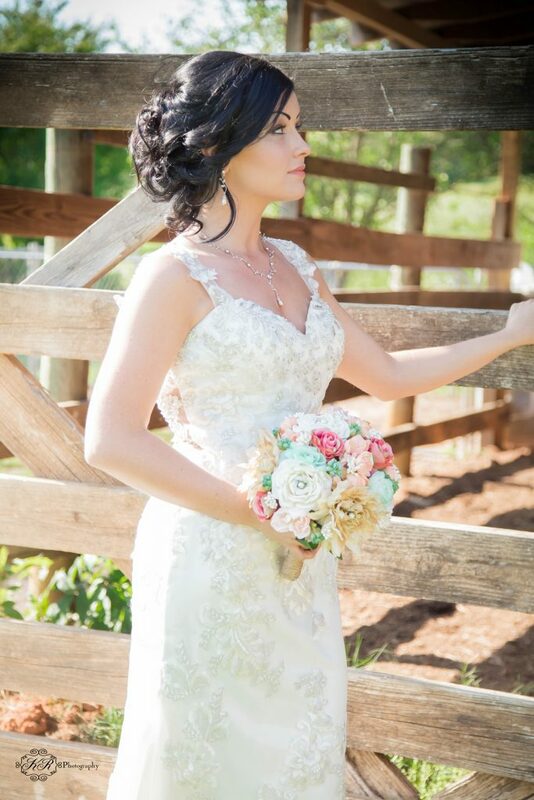 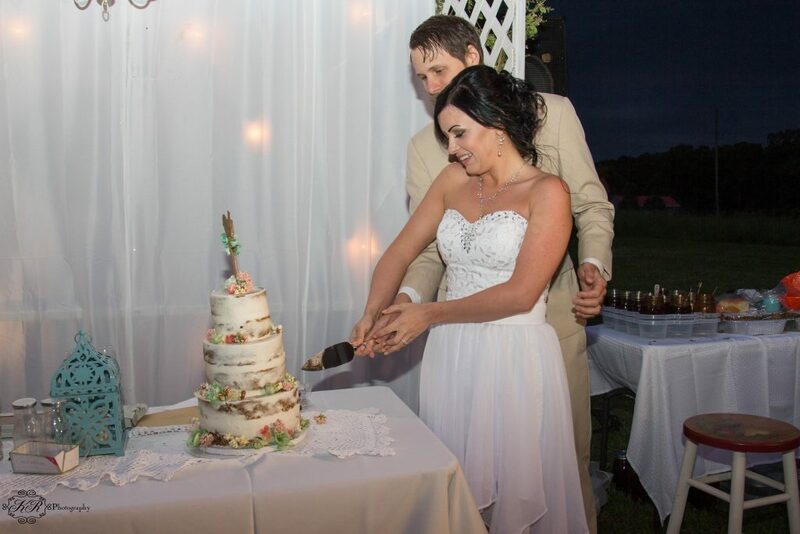 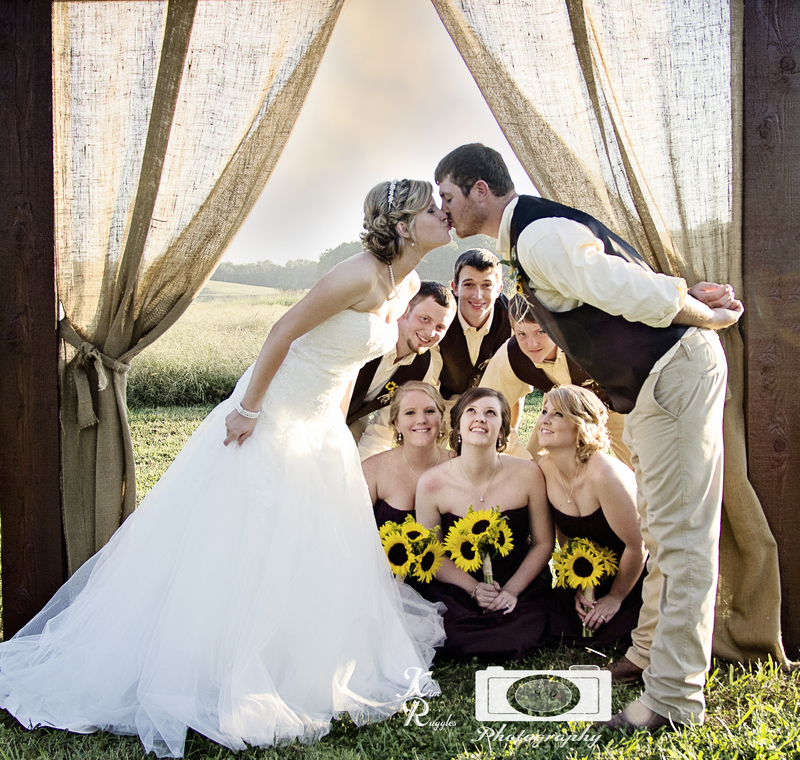 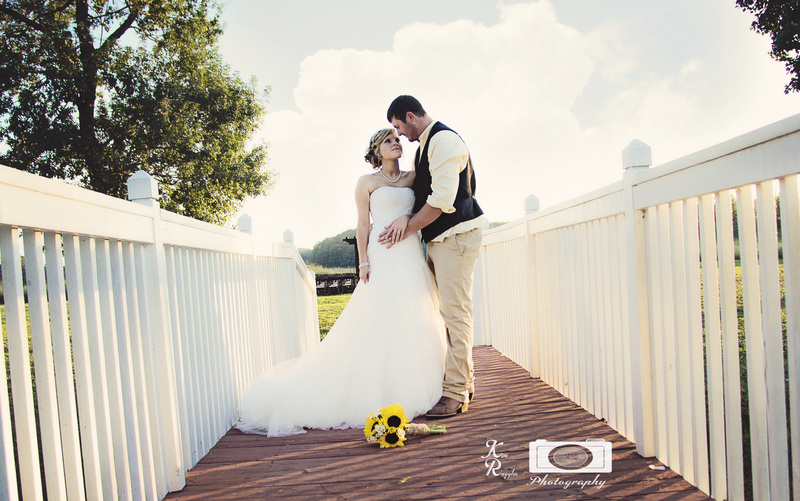 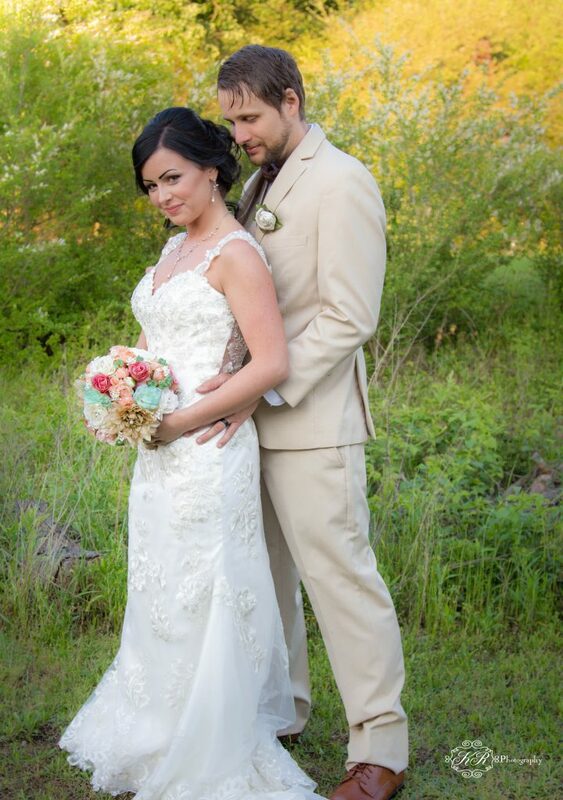 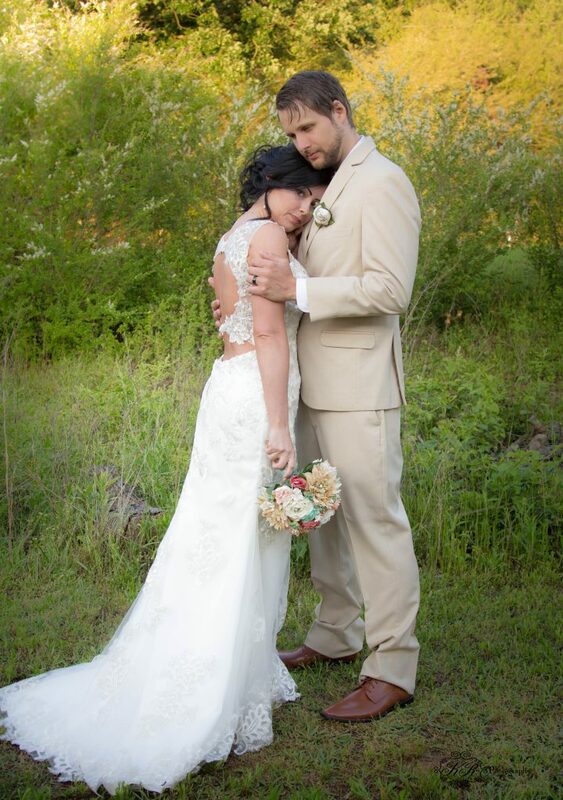 Tyler and Marissa Wood was married on September 14, 2013 at Hills Creek Events 1000 Acre Farms in Rockmart GA. 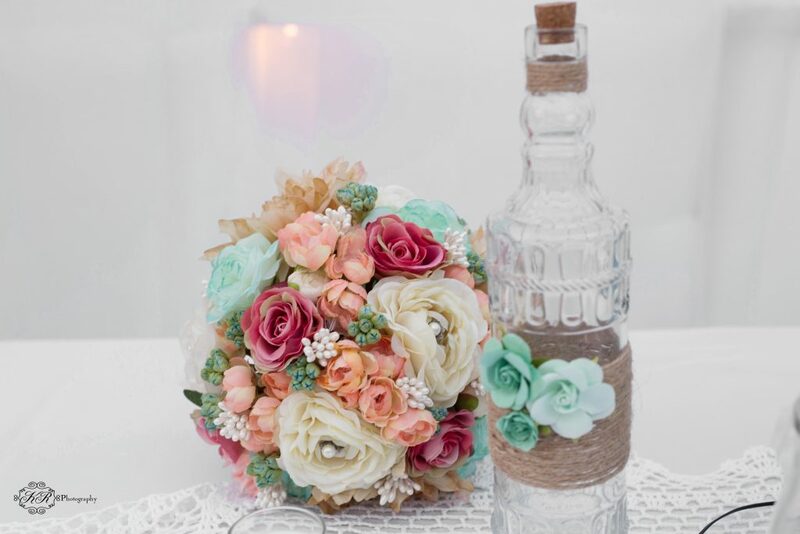 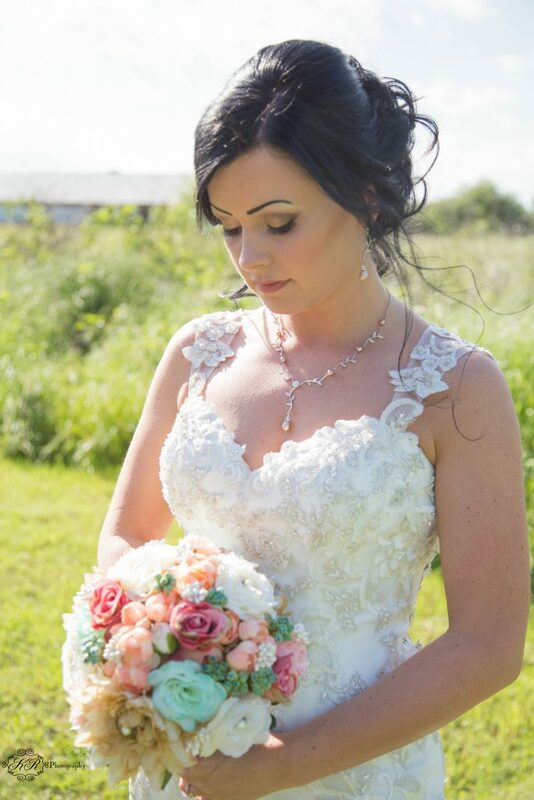 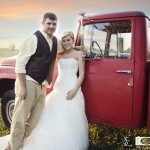 This was a beautiful country wedding. 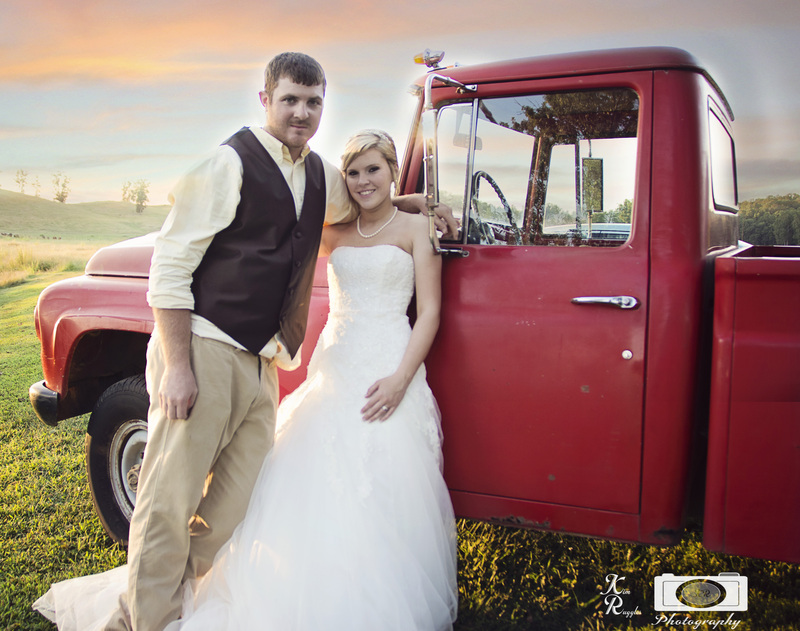 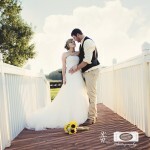 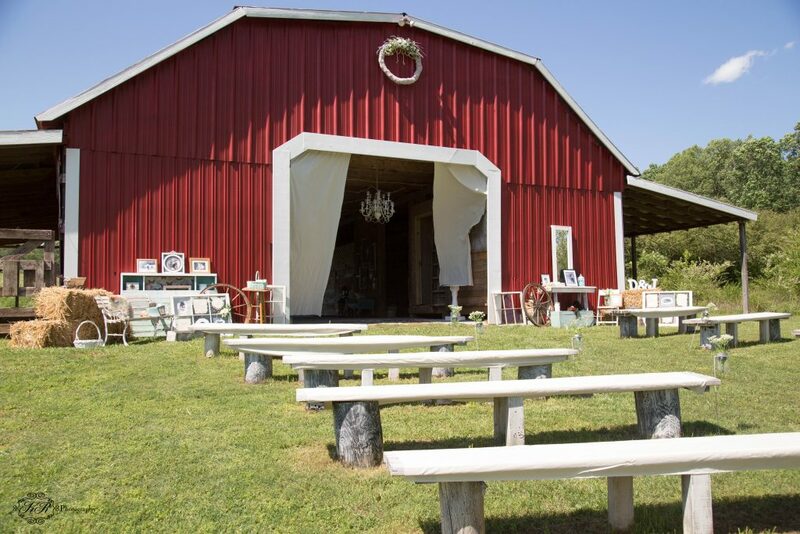 Hills creek events had a beautiful country setting with a beautiful bridge and old time country feel. 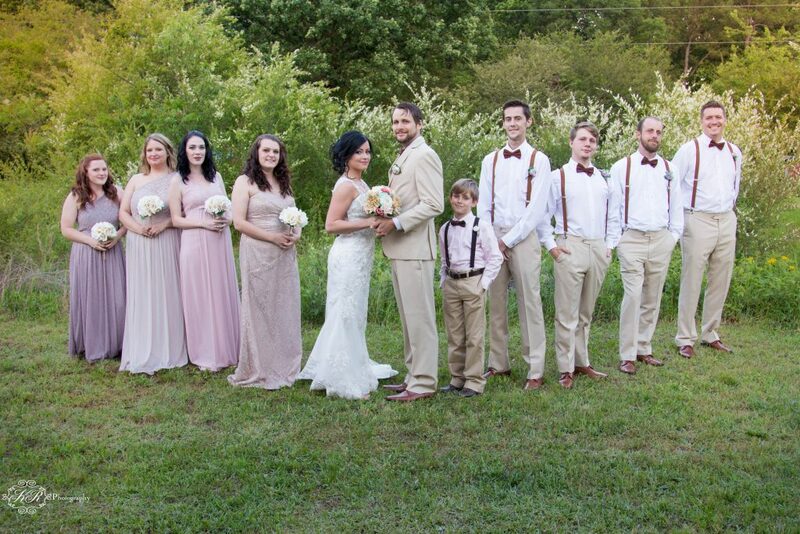 The wedding was absoutlety beautiful. 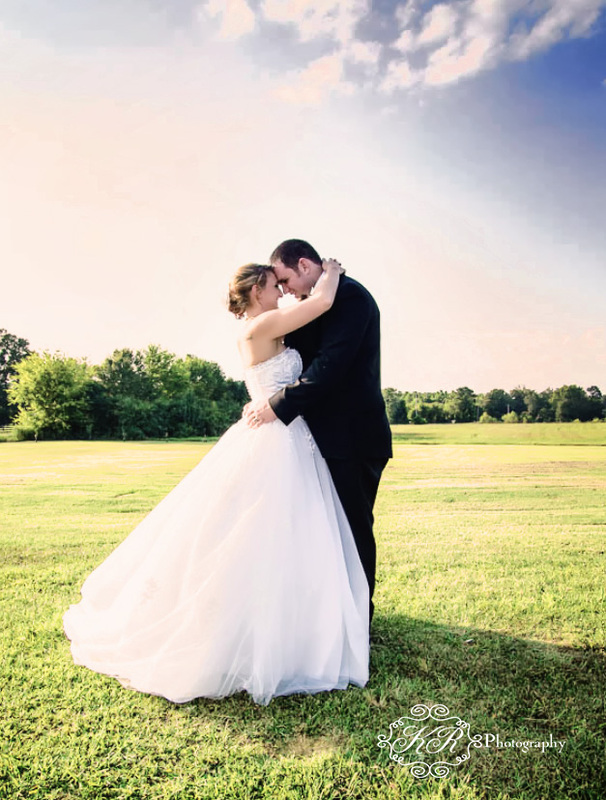 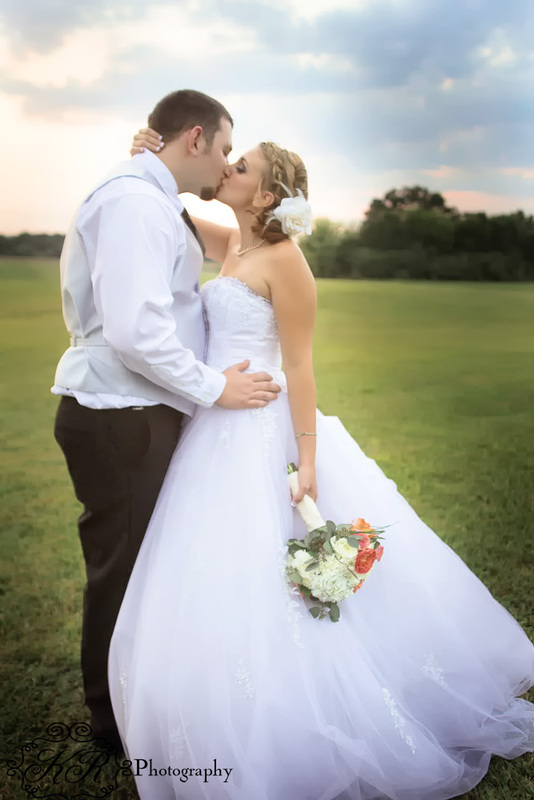 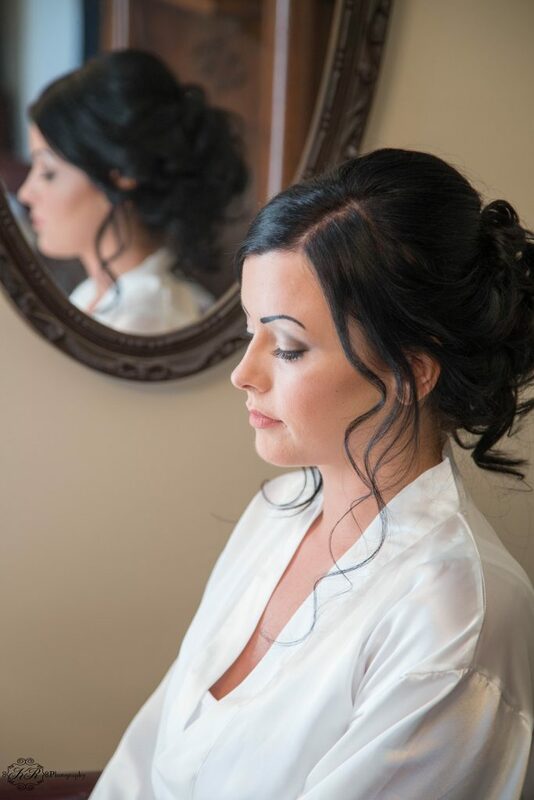 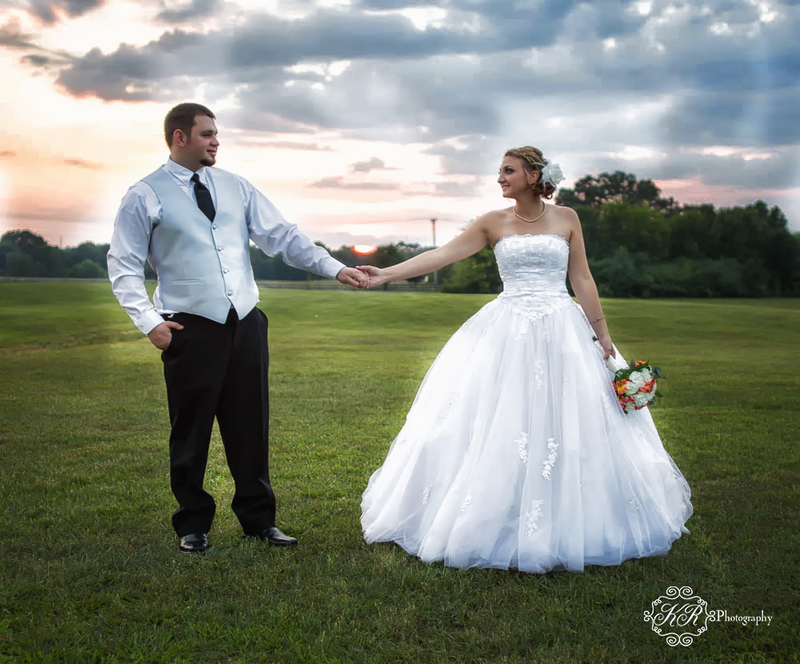 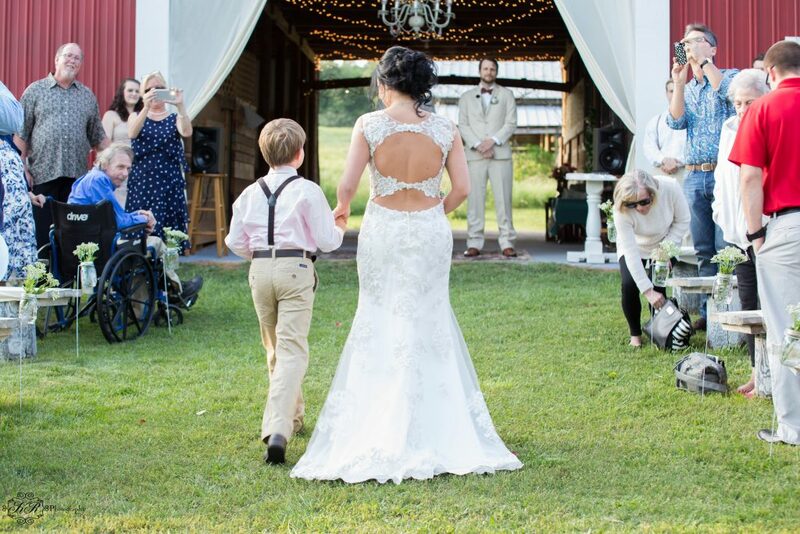 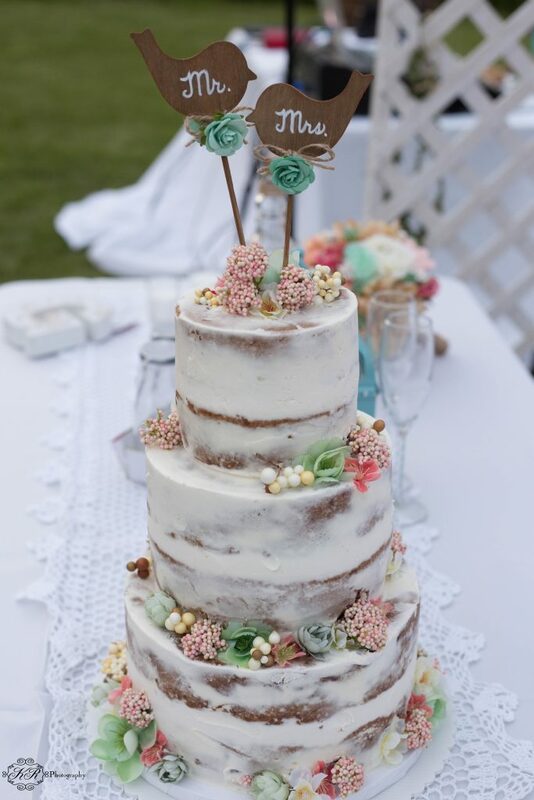 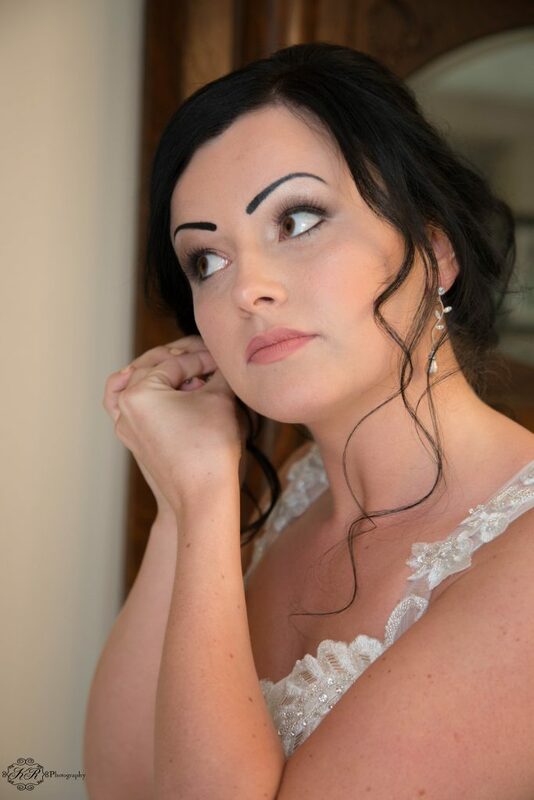 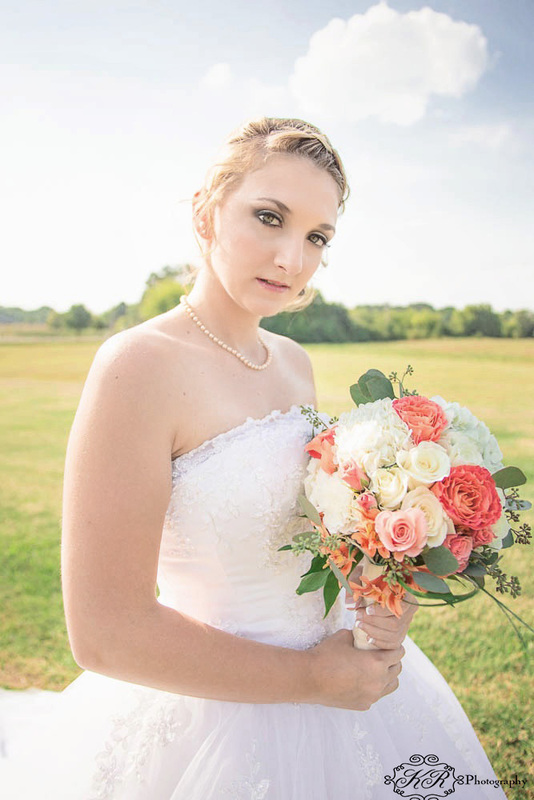 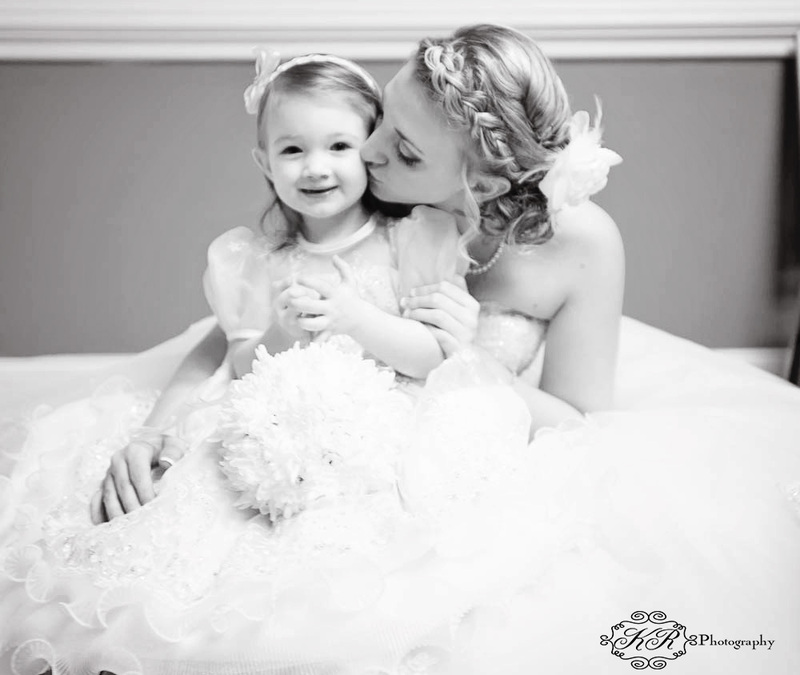 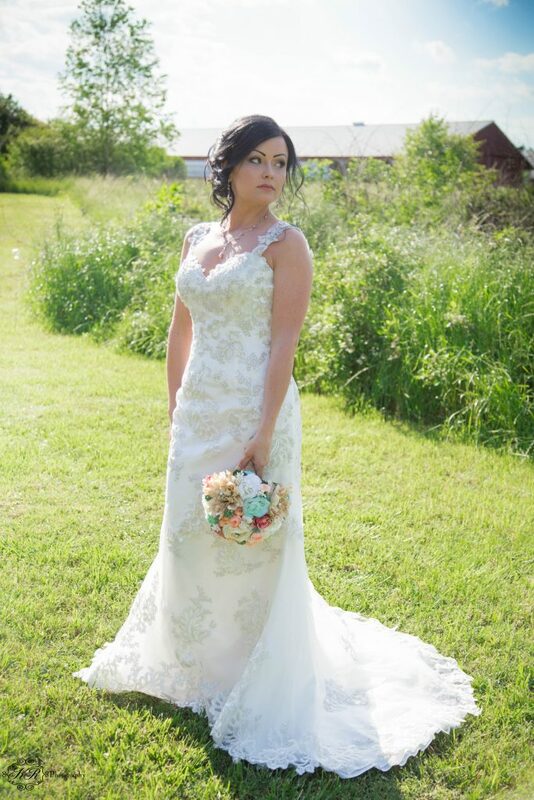 This entry was posted in KR Photography, Weddings by KR Photograpy and tagged Cartersville photography, Hills Creek Events, wedding photography.